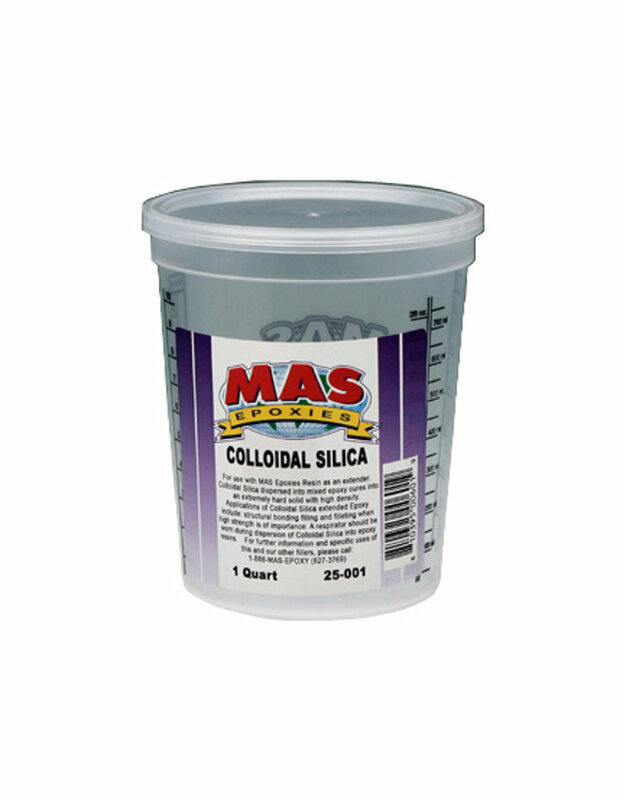 Try Colloidal Silica as an additive for structural bonding filling and filleting. It should be used as a filler when a hard solid with high density is needed. 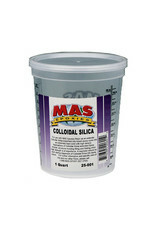 You can add colloidal silica to our 2:1 Non-blushing or Marine epoxy system.